HR 8620 steel bar is a low carbon nickel chromium molybdenum alloy with good carburized properties, formability, and weldability. This grade is a low-cost steel that is the most widely used carburizing alloy. Due to its nickel content, this grade has a high strength case and core toughness. The chromium and molybdenum support carburizing, and give good surface hardness and wear. Eaton Steel Bar Company stocks many diameters of 8620 hot rolled steel to meet the markets demand. 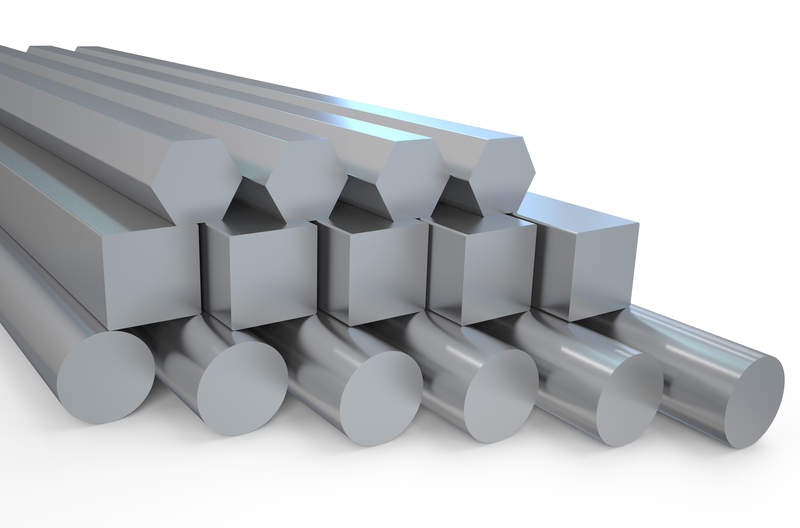 We also supply 8620 steel bar to various industries like aerospace, agriculture, ATV, construction, and motorcycle. Typical applications for this grade include gears, pinions, shafts, bushings, and bolts. Estimated Mechanical Properties for "Grade 8620"